Beheaded by a statue that came alive? 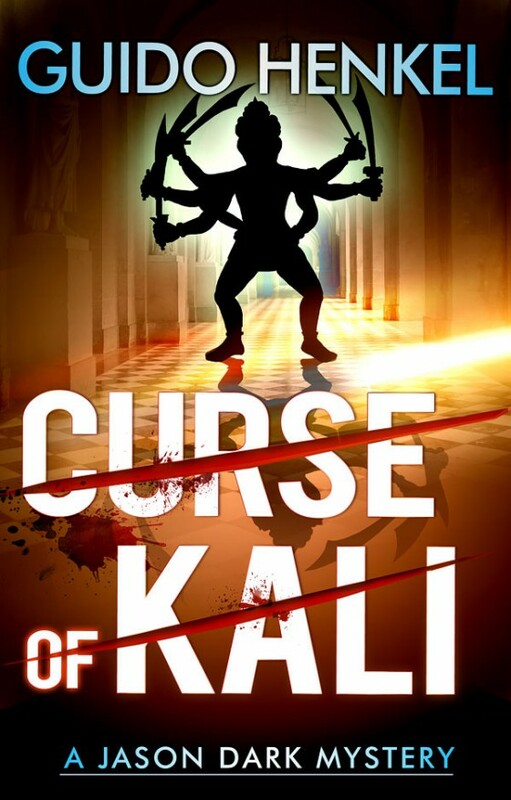 In Victorian London, the head of a rich writer in the hands of Hindu goddess Kali would certainly indicate so and raises some peculiar questions. Trying to find out whether the killer was even human, Inspector Lestrade decides to consult two detectives—one, the premier authority in the crime field, the other, famed ghost hunter Jason Dark. Despite the overwhelming evidence, Dark and Siu Lin reckon there might be an even more sinister force at work than they originally suspected—and a nemesis returns! This is the tenth volume in a series of supernatural mysteries where Jason Dark, a fearless and resourceful ghost hunter in Victorian Britain, faces off against creatures from other dimensions and the forces of evil that feed on our fears.